What up! 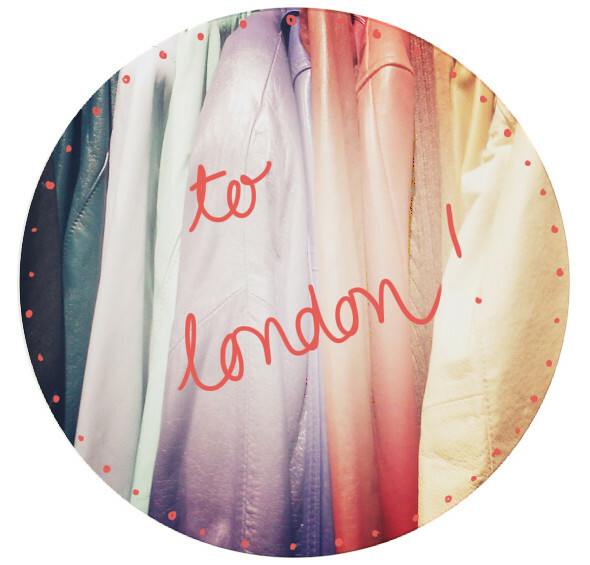 I'm off to London today, until Tuesday afternoon :) I'm really really excited, it's going to be so fun! I've been going to London pretty much every week for the past month or so, but I'm only ever there for an afternoon or evening, so I never really have time to see my friends who live there.. This time, I'm staying up for a long weekend. I'm going to three press-day-type-things (LOVE tonight, Motel on Monday and B Public on Tuesday morning.. will I see any of you at them?) and will be seeing a whole bunch of friends, too! It's going to be a really fun weekend, that I can't really afford... but it'll be worth it. Also, don't forget about the Bloggers' Christmas Tea Party! Aww, have a lovely time. I'm off to London too, I'm going up just for a day shopping though, gonna visit my favourite parts, Camden, Notting Hill, ahh, I love London! Sounds fab! Have a lovely time, I'll be up here in the North feeling very jealous!